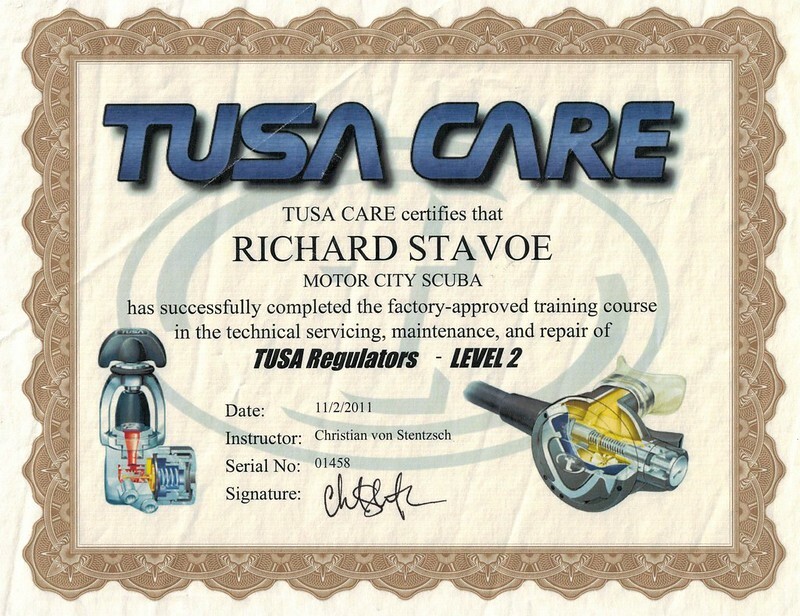 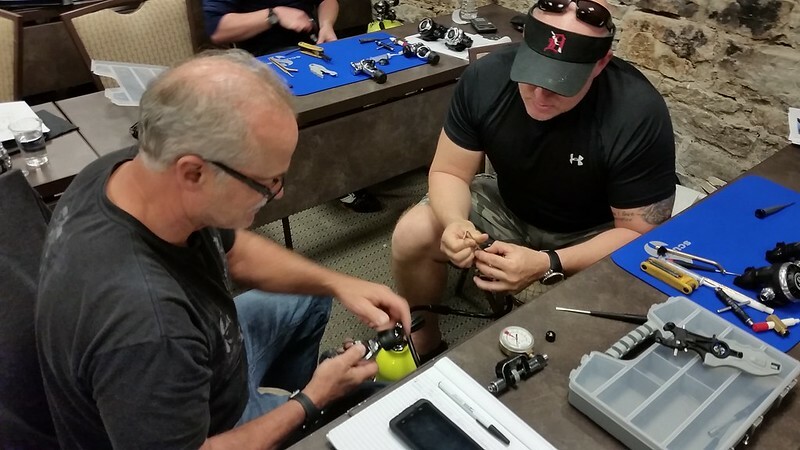 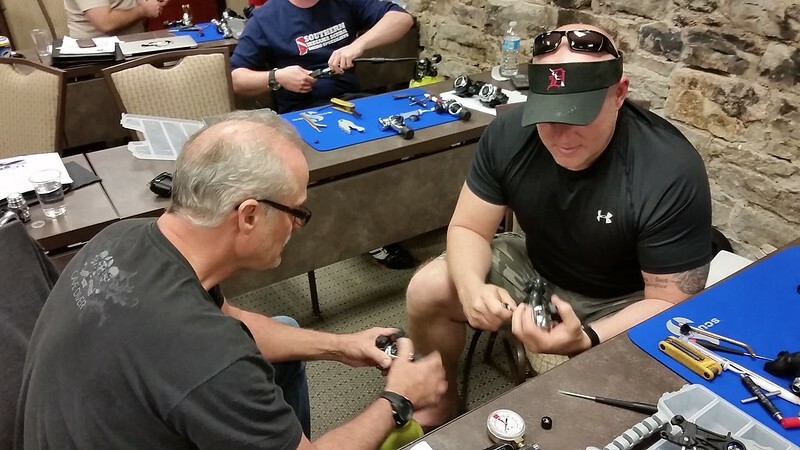 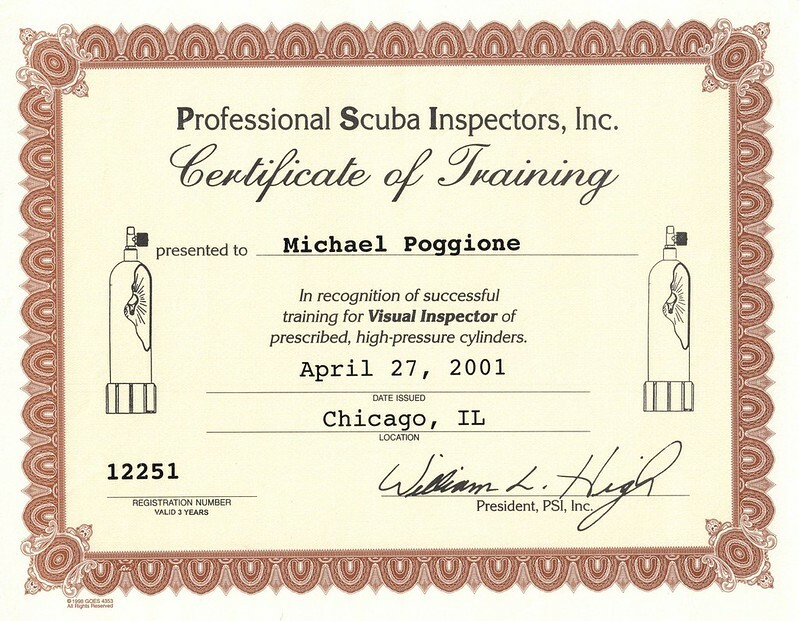 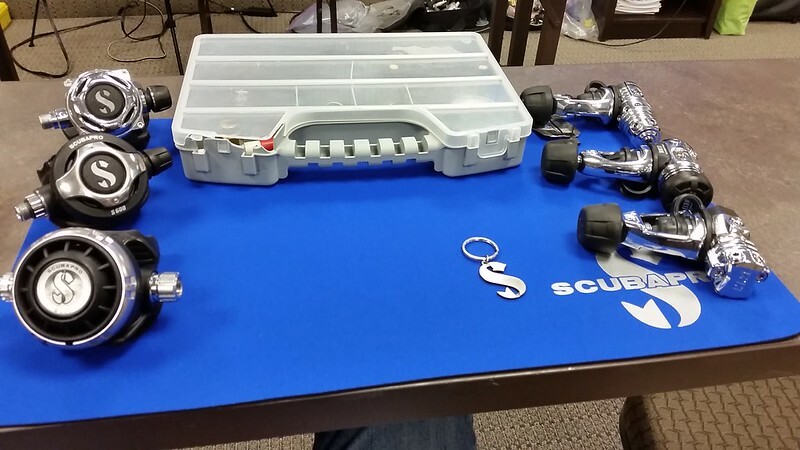 Motor City Scuba's service and repair department utilizes state-of-the-art testing equipment and the latest in specialty tools to keep your equipment functioning flawlessly. 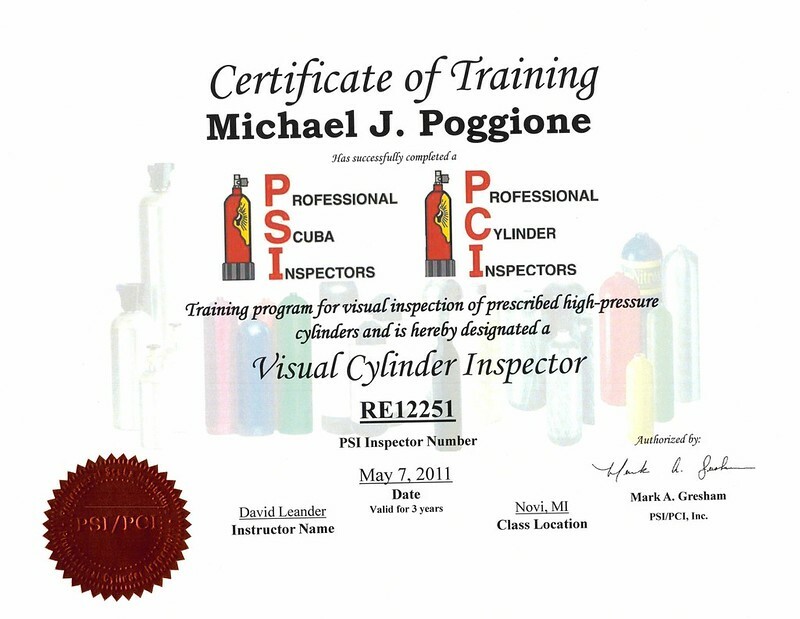 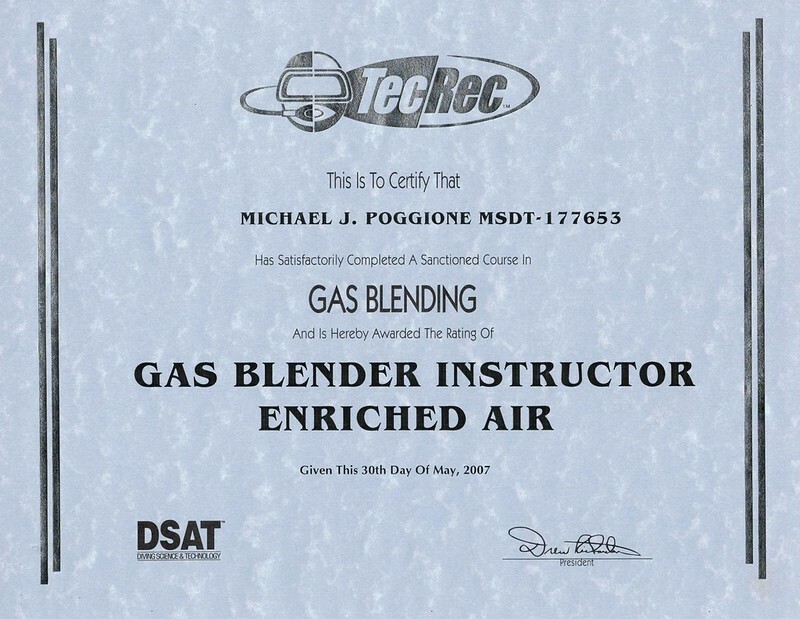 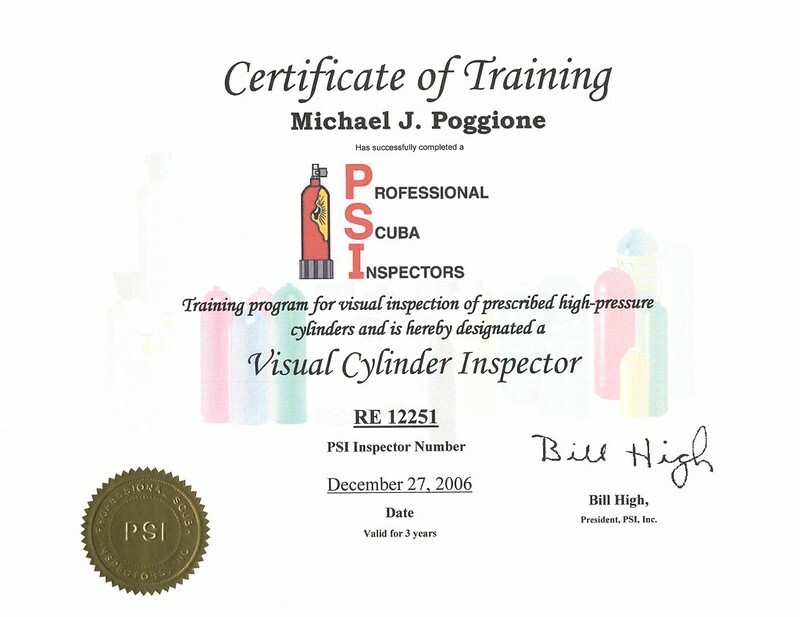 We ONLY use oxygen-compatible cleaning solutions and lubricants when servicing your regulator. 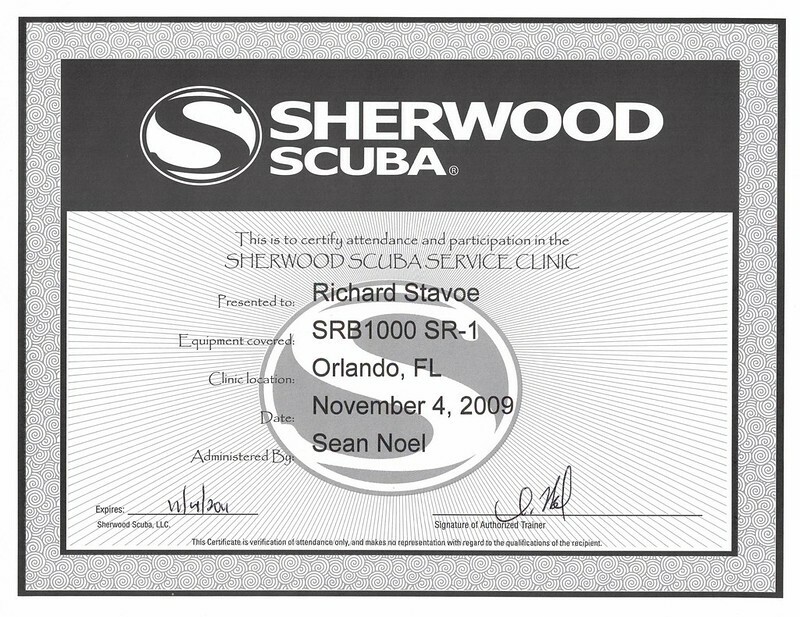 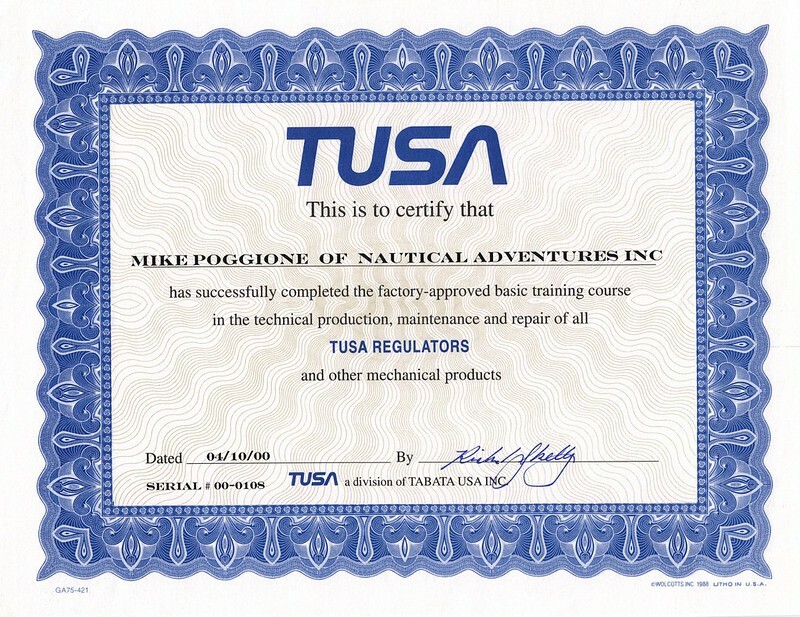 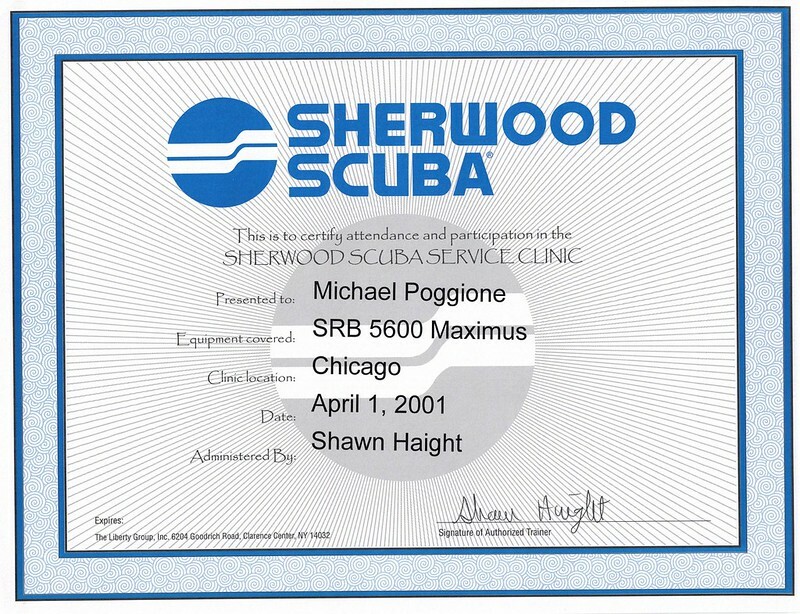 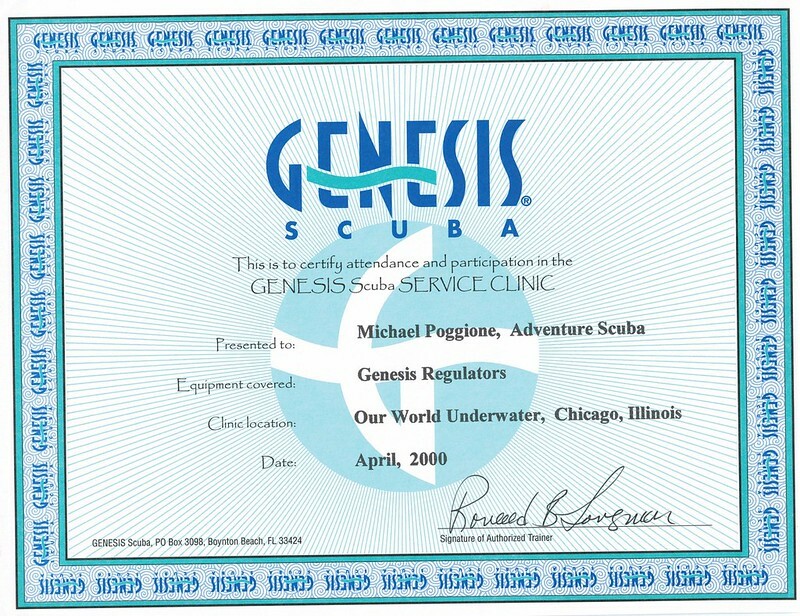 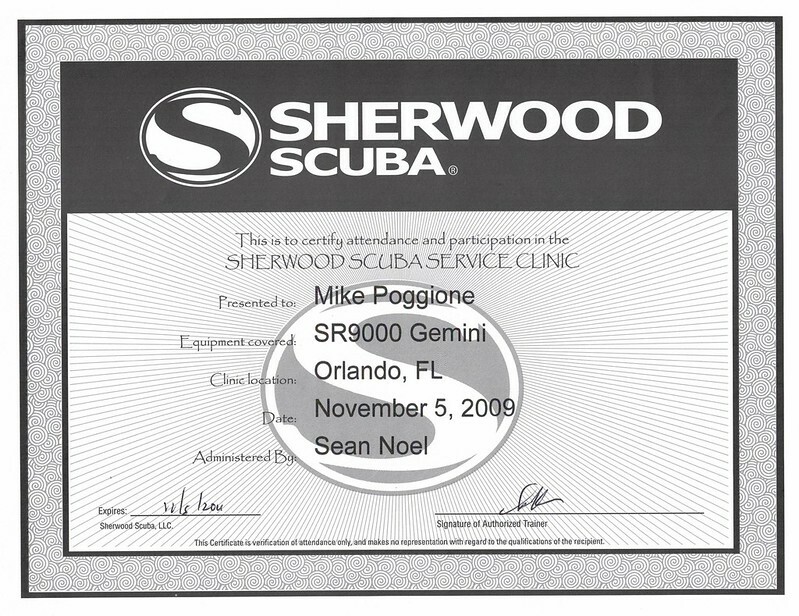 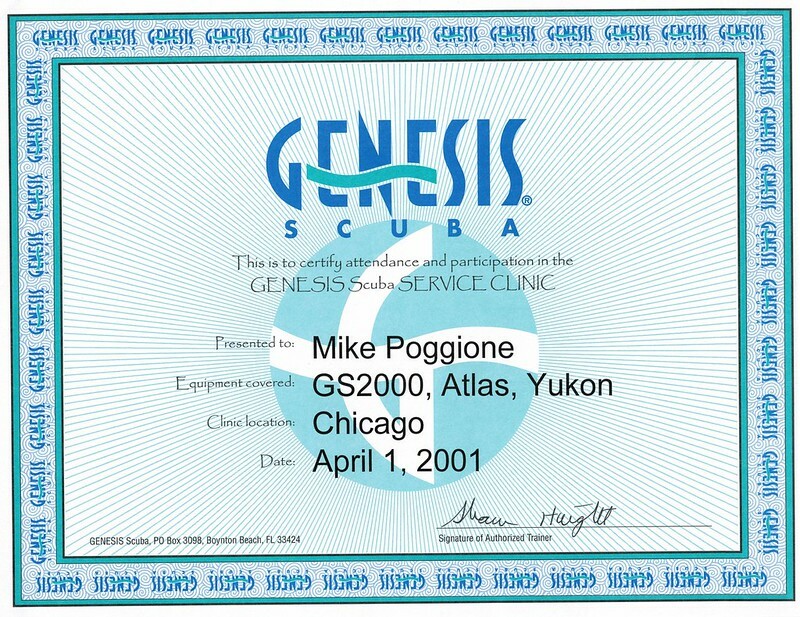 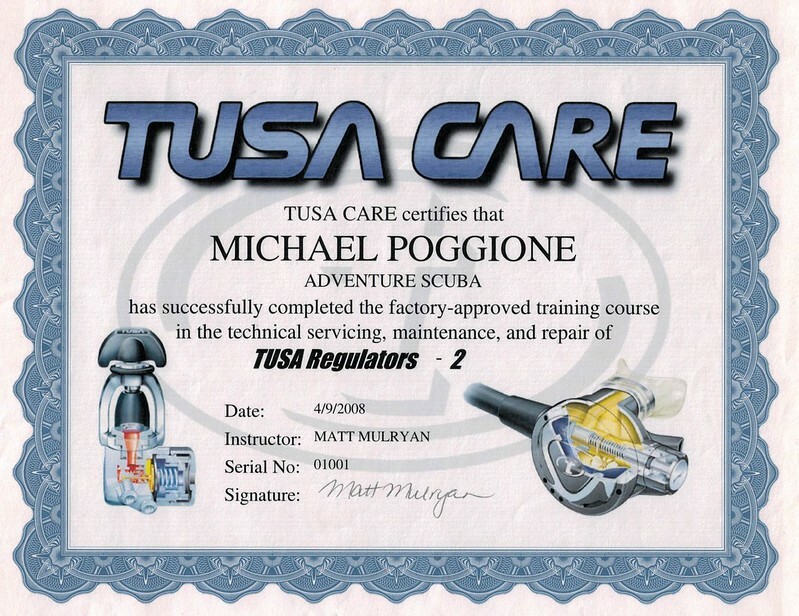 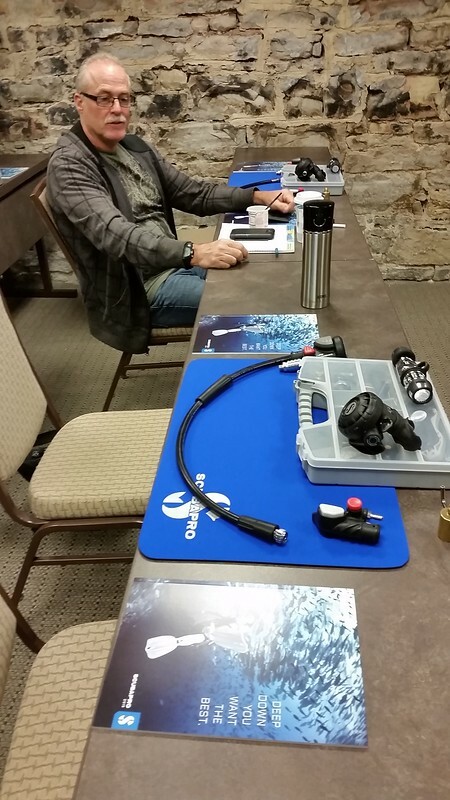 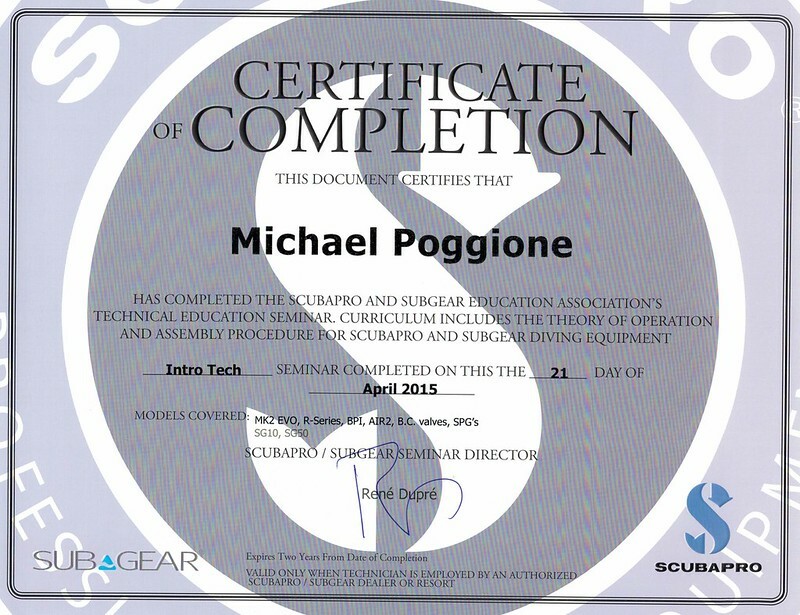 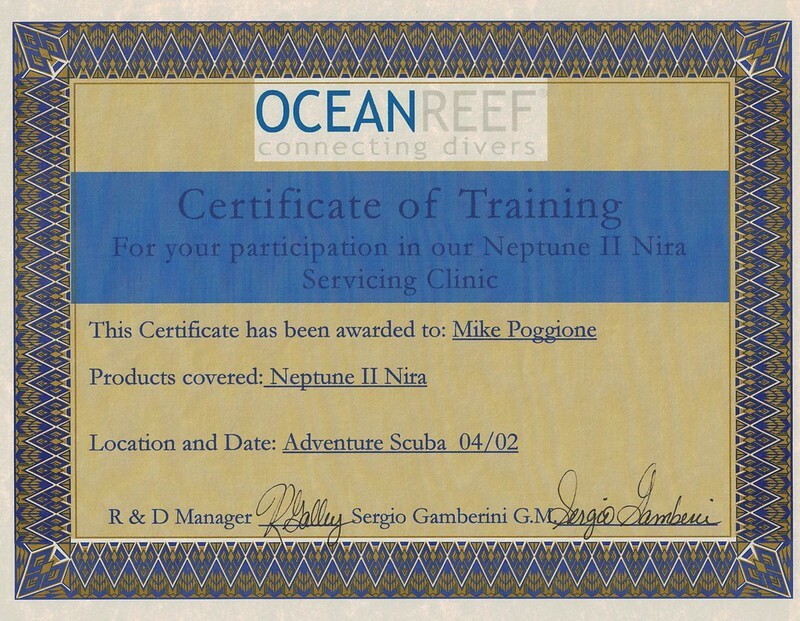 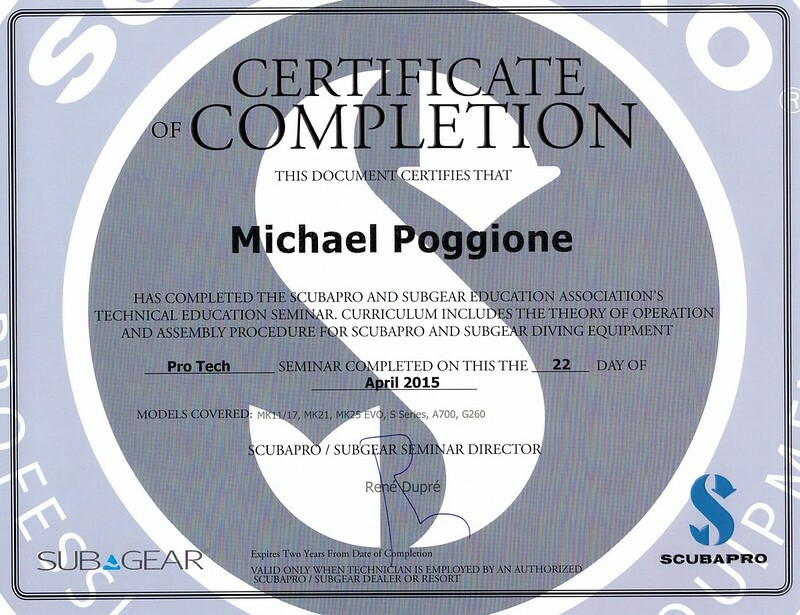 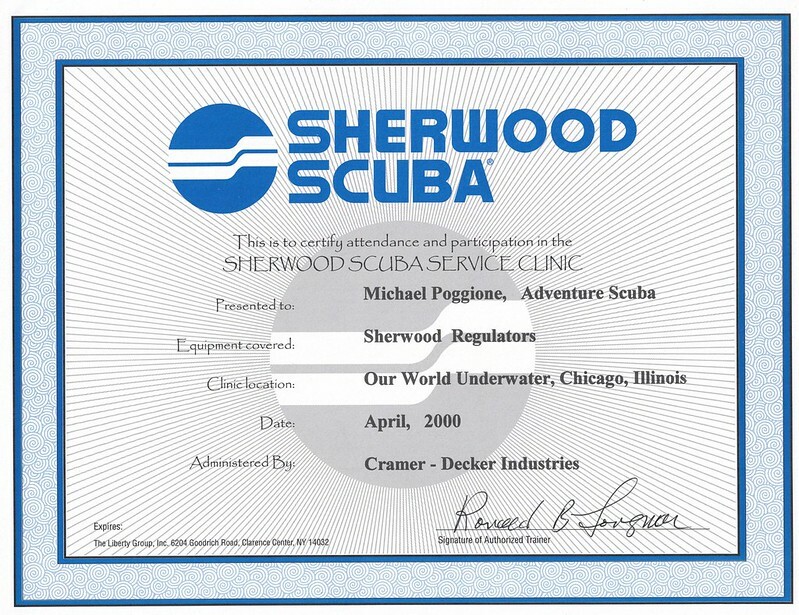 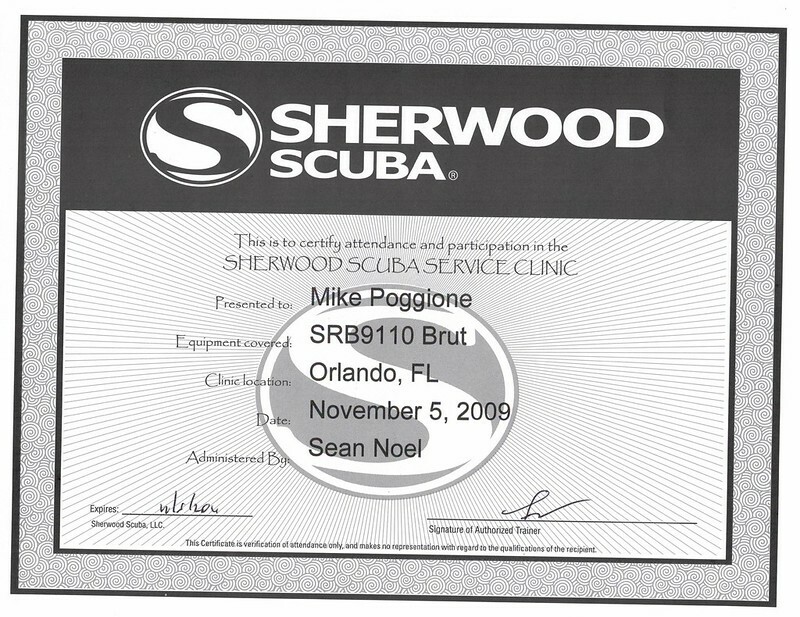 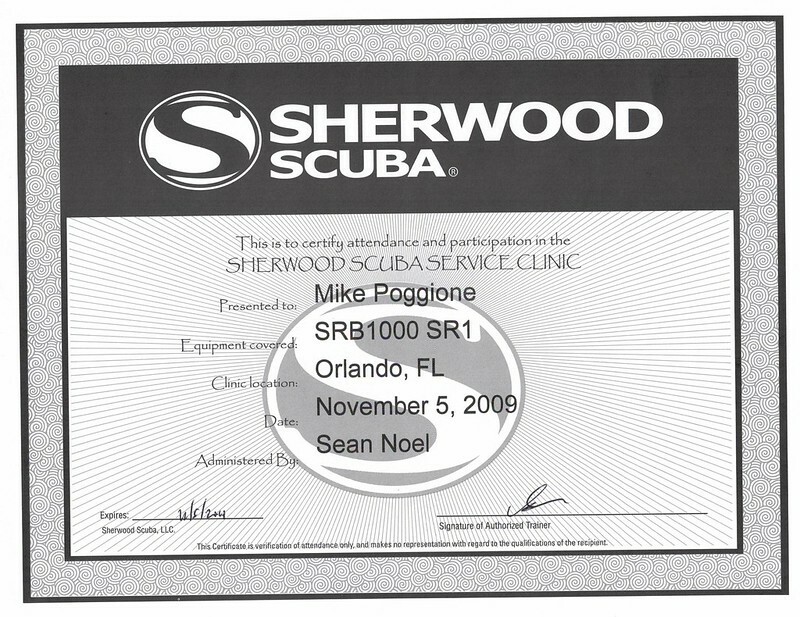 Our authorized technicians are highly trained in the service and repair of the latest scuba technologies and in a wide variety of older models as well. 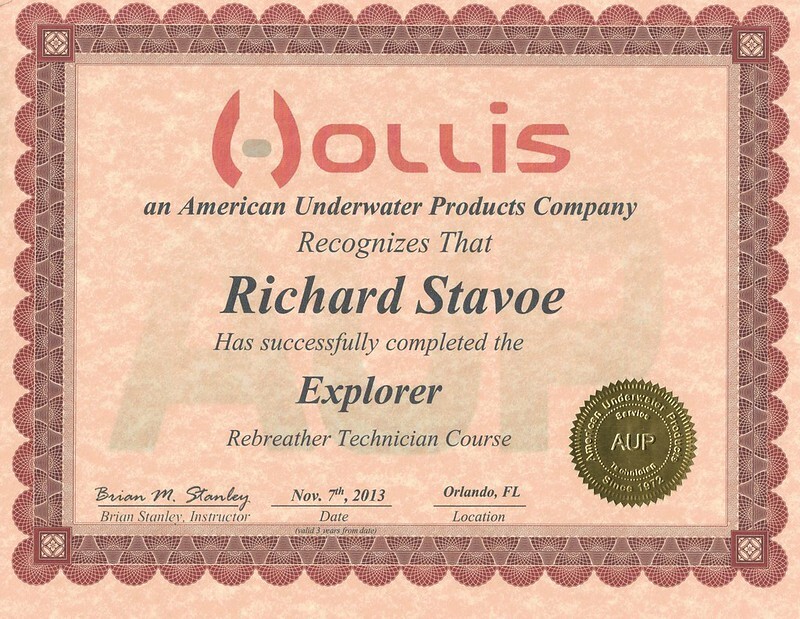 Don't trust your life support equipment maintenance to anyone else!